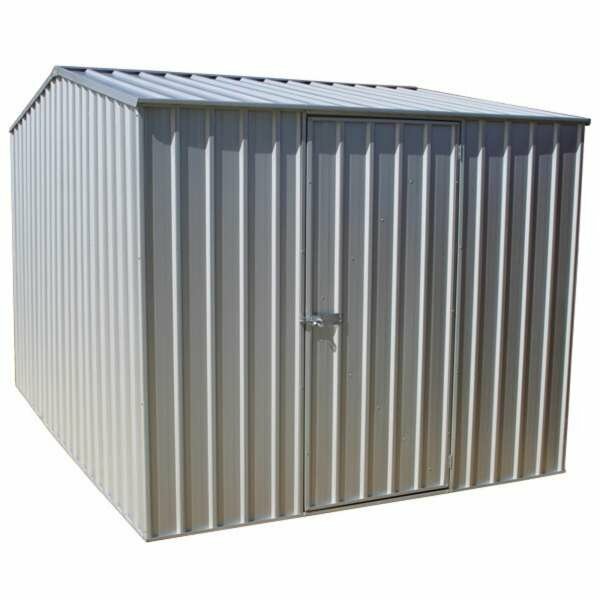 If you need some extra room that’s functional and practical, the ABSCO Utility Workshop offers a large space that’s dry and secure. 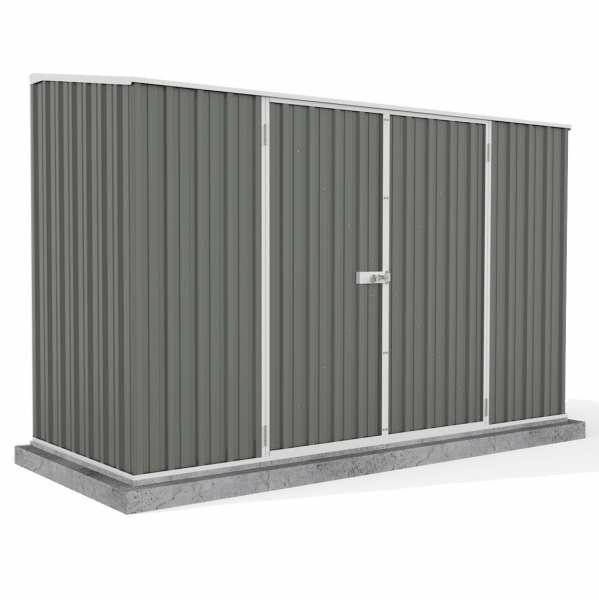 Metal workshops are a low maintenance option, providing protection from the elements courtesy of a strong and tough exterior. 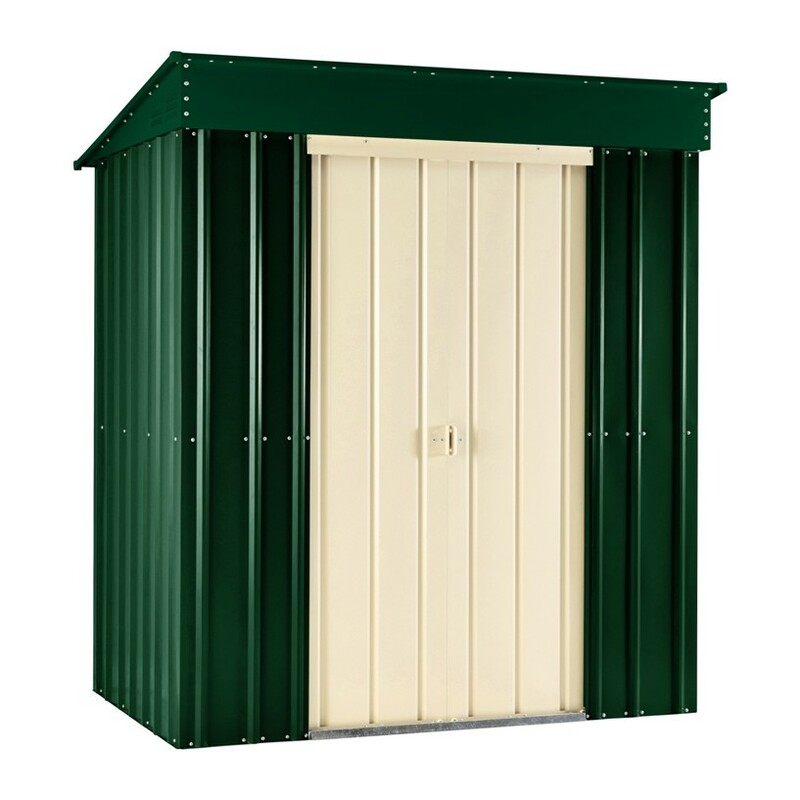 The Utility Workshop is one of the larger models from the ABSCO range, making it a particularly versatile choice which can be used for a variety of purposes. 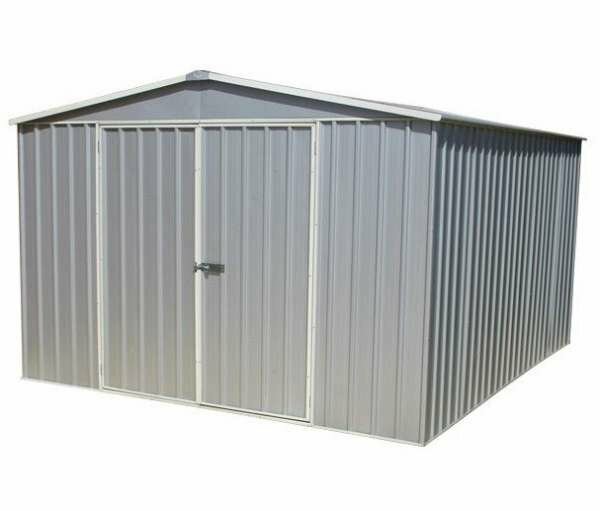 The exterior is made from fire-retardant bluescope steel which is finished with a titanium coating. 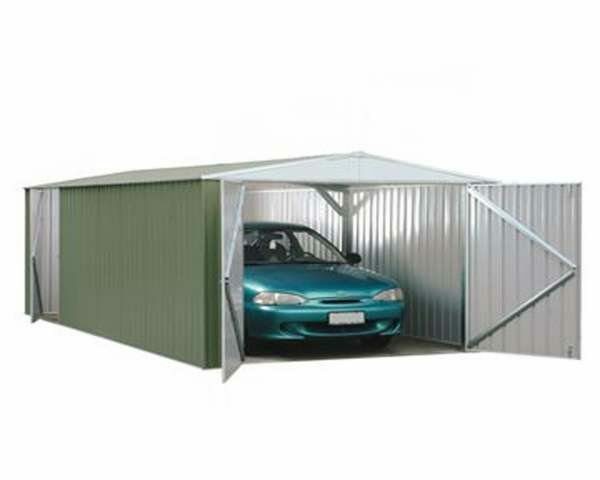 This provides additional protection against all weathers and guarantees that your workshop will remain free of rust for a minimum of 20 years. 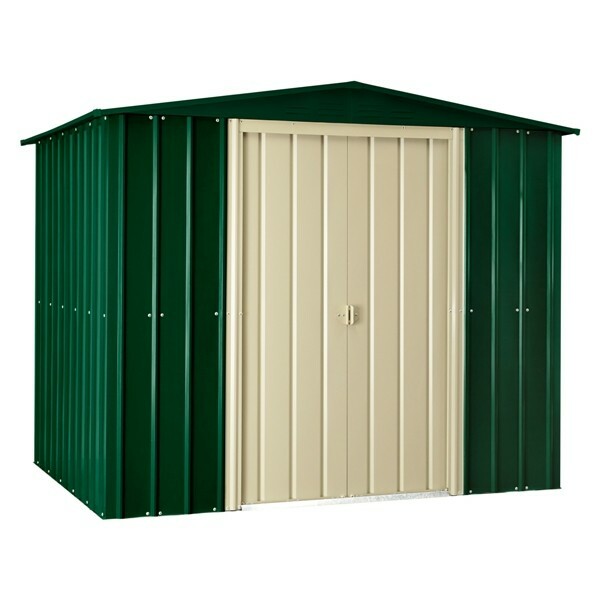 Double doors are fitted to the end of the workshop for convenient access for larger items, plus there’s a single door located on the side. You can choose which side you want the door on, giving you the flexibility to pick the layout which works for your intended site. Due to the larger size of this building, two packs of ABSCO anchor kits will be needed to fix to a base. 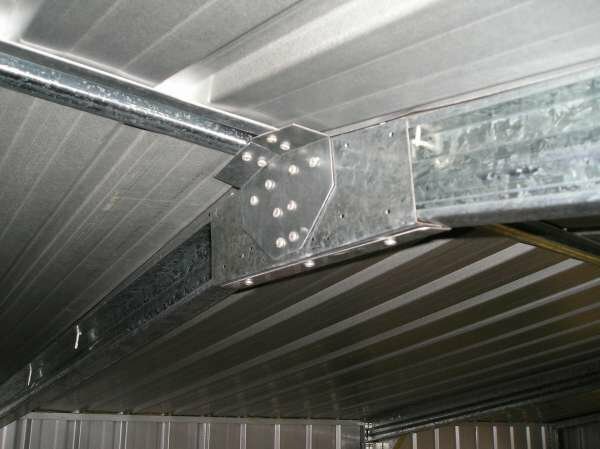 This workshop, similar to other ABSCO metal constructions, is made from the patented SnapTite system. This simply snaps together with minimal use of tools making construction as easy as building blocks!